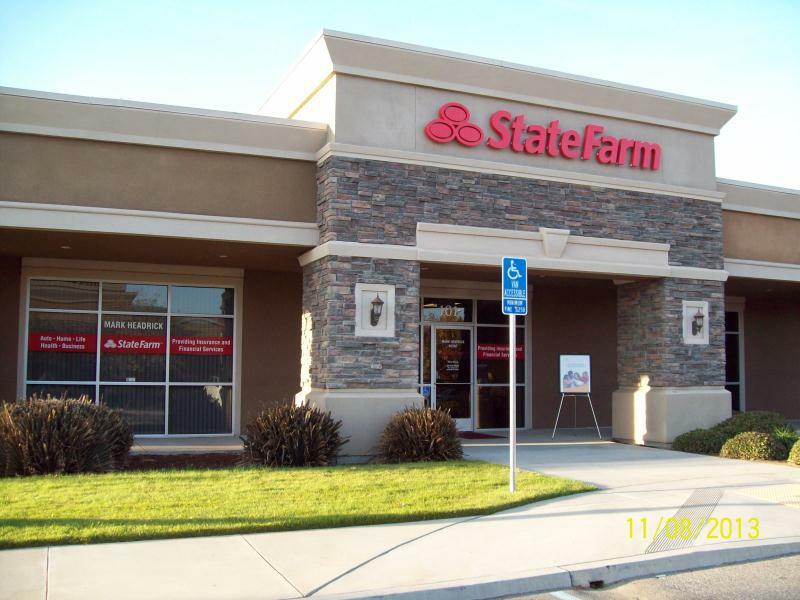 State Farm Insurance Agent located in Fresno, CA is seeking an outgoing, career-oriented professional to join their team. 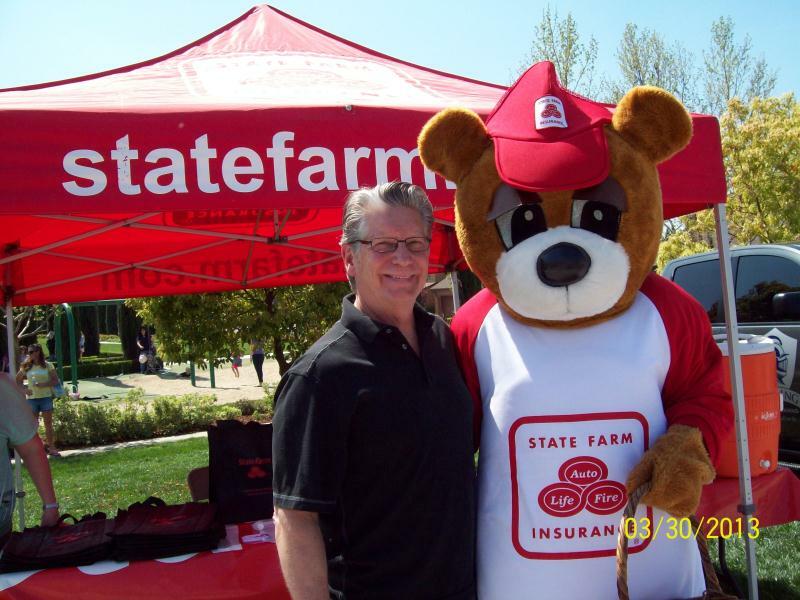 As a State Farm team member for Mark Headrick - State Farm Agent, you will build and develop customer relationships within the community to promote State Farm products including auto, home and life insurance. We are an established, growth-oriented agency with a team of highly motivated individuals. Our team works hard to reach our goals together as a team and have fun while we are doing it! 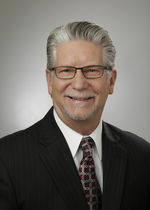 Our well-trained team uses state of the art technology to achieve outstanding results. Our office is located in North East Fresno. I have been a State Farm agent since 1977.